someonehastodoitWill Johnny and Jane become a thing?! Alcohol causes breast cancer. 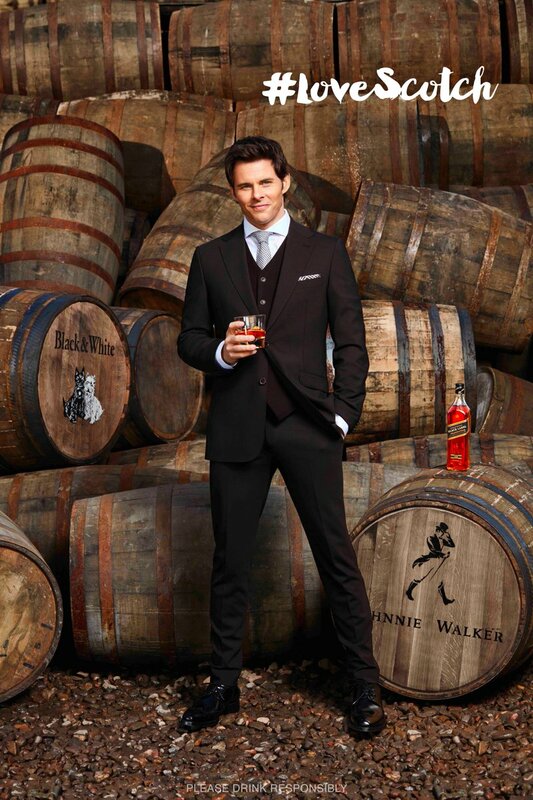 Jane Walker exclusively for women. 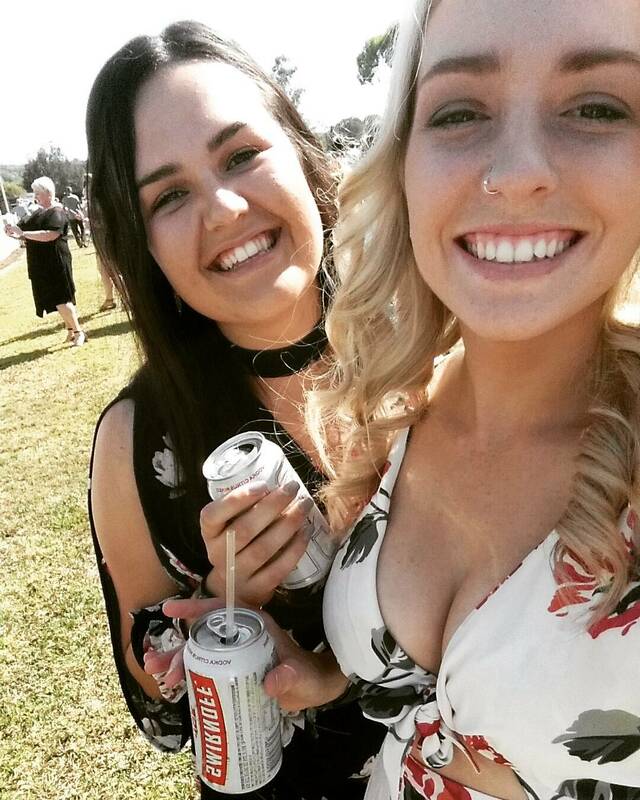 Emily Finlay (@emilyjoy93) • Smirnoff targeting young & vulnerable. Los beats no pararon durante el primer día del #EDCMX ¿Ya viviste la experiencia #SmirnoffMezcla?